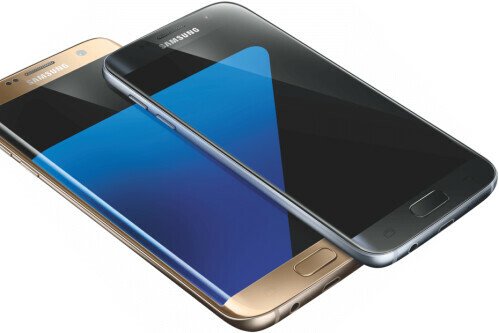 With less than two weeks to go before Samsung’s big MWC 2016 event on February 21, it seems that we already have a pretty clear picture of what the company will announce on that day: the Galaxy S7 and Galaxy S7 edge, which are about to succeed the Galaxy S6 series from last year, coming with important enhancements and changes. Last month, we heard that, unlike the Galaxy S6 family, both the S7 and S7 edge would be water-resistant, thus bringing back a highlight feature of the Galaxy S5 series from 2014. While we can’t be 100% sure that the S7 series will indeed feature water-resistance, recent listings from Zauba (an import-export tracking website that often reveals details about unannounced smartphones) seem to be confirming this. These listings show several “waterproof” components – including a SIM tray and a microphone – made for the Samsung SM-G930 (which is none other than the Galaxy S7) and Samsung SM-G935 (the Galaxy S7 edge). Most likely, “waterproof” here doesn’t literally mean waterproof, but just just water-resistant, so you’ll still have to be careful not to leave your Galaxy S7 or S7 edge underwater for longer period of times. 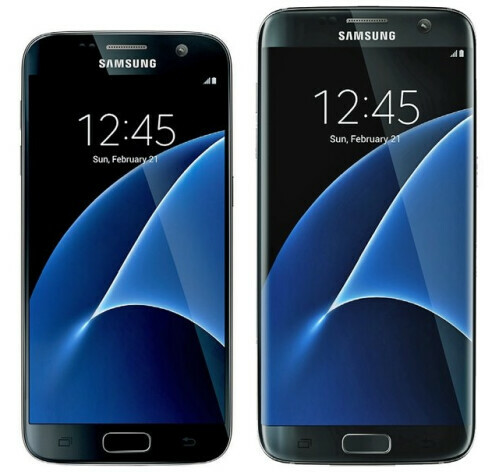 Not long ago, Zauba also revealed the screen sizes of the Galaxy S7 and S7 edge: 5.1 inches and 5.5 inches, respectively. Needless to say, both screens will be of the Super AMOLED variety, offering Quad HD (1440 x 2560 pixels) resolutions. Depending on market, the S7 and S7 edge should be powered by either Qualcomm’s Snapdragon 820 processor, or Samsung’s own Exynos 8890. Other expected features include 4 GB of RAM, always-on display mode, large batteries, and brand new 12 MP rear cameras (with large sensors for better photo quality in low light). 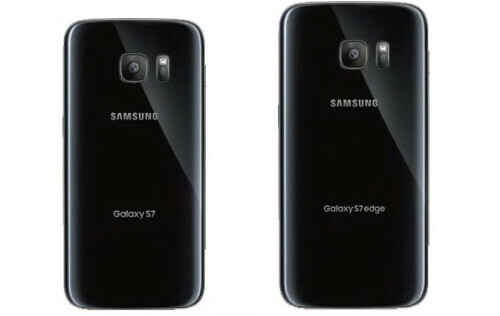 Design-wise, the Galaxy S7 and S7 edge seem to be drawing a lot of inspiration from the Galaxy S6 family (including metal frames), though it appears that their backs will have a more rounded shape reminiscent of the Galaxy S III era. So, who’s excited about Samsung’s upcoming Galaxy S7 family?